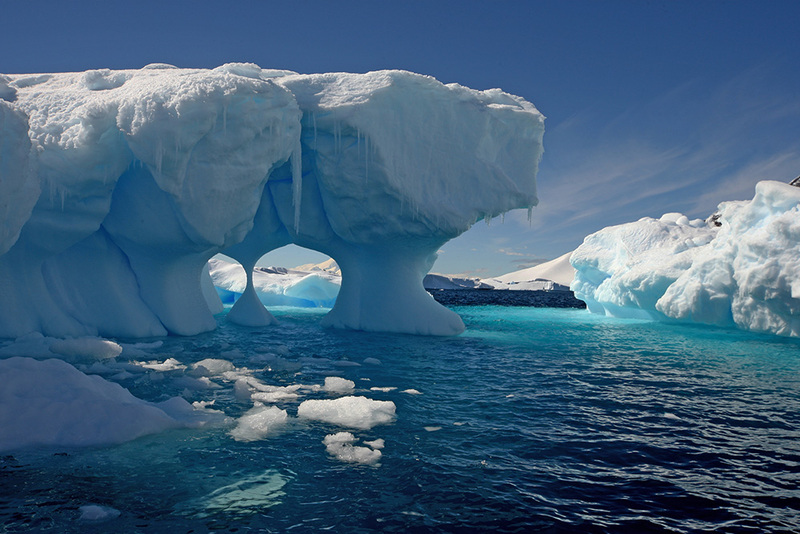 Antarctica, the frozen continent, is an unforgiving and unrelenting wasteland. Visitors are greeted by sub-zero temperatures, bone-chilling winds, hidden crevasses, endless ice sheets, perpetual darkness in winter, and blinding glare during summer. Since the earliest days of polar exploration, adventurers have sought to mitigate the inherent risks imposed by Antarctica. Pioneering Antarctic explorer Ernest Shackleton understood the importance of a focused strategy and optimized preparation to thrive despite uncertain and extreme conditions. Shackleton’s approach has inspired me as I prepare to embark on the World Marathon Challenge which begins with 26.2 miles across Antarctica. From Shackleton, I’ve learned that prudent precautions are absolutely vital and will be channeling his spirit of risk vigilance. To protect myself from Antarctica’s teeth-rattling chill I’ve prepared specialized gear that is both protection from whipping winds and mobility enabling. Moving quickly over frozen tundra requires crampons – metal cleats – that give proper traction on ice. Of course, effective nutrition and sufficient caloric intake are also vital to keeping the body warm. In addition to plentiful pasta I’ll also consume hot coffee and heated recovery drinks to retain proper electrolyte and sodium balance. I’ll be wearing a Wentworth cap and glacier goggles to shield against the blinding glare and overwhelming brightness. Additionally, gloves and wool socks will keep my fingers and toes safe from crippling frost bite as I run 26.2 miles across the ice in temperatures as low as 40-below zero. Many of the lessons to be learned in Antarctic risk vigilance are applicable to American wealth management too. First, prioritizing risk management is critically important. Risk management requires alignment around policies and procedures along with a shared responsibility. Just like a well-planned Antarctic expedition, Wentworth’s approach keeps key stakeholders – advisors and clients – informed and in a position to navigate uncertainty with prudence. Second, risk vigilance requires a clear view into the environment in which we operate. A sober assessment of the landscape, whether Antarctic ice sheets or American financial markets, allows us to identify pitfalls, obstacles, and setbacks before we are ensnared. Wentworth provides our advisors with a clear vantage on the environment, enabling sharper long-term thinking and decision-making. Third, effective risk management requires a proactive, not reactive approach. Just like Antarctic weather systems, our industry’s compliance and regulatory trends rapidly evolve. A proactive approach ensures Wentworth and our advisors stay ahead of key trends while fostering positive and productive working relationships with regulators. Risk vigilance is necessary to achieve outstanding results while prudently managing exposure. Navigating Antarctic marathons and American financial markets require a focused risk management strategy. Independence is a Journey. Ensuring risk vigilance remains a top priority is the first step to embarking on a safe and successful journey.